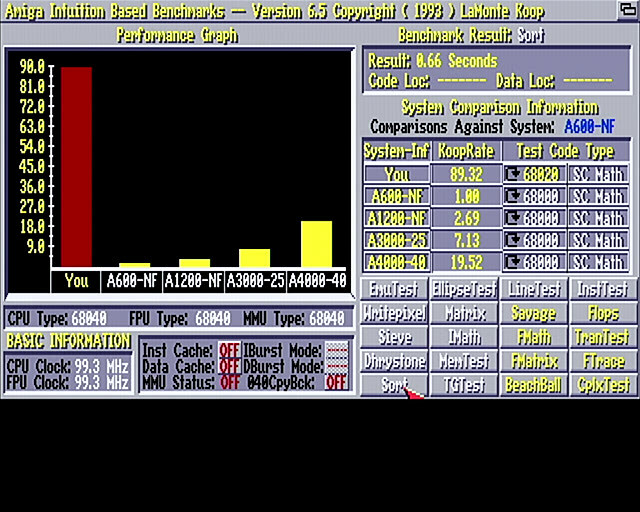 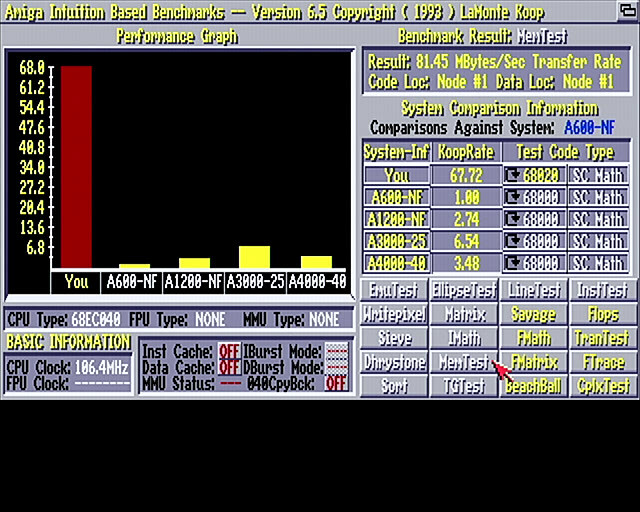 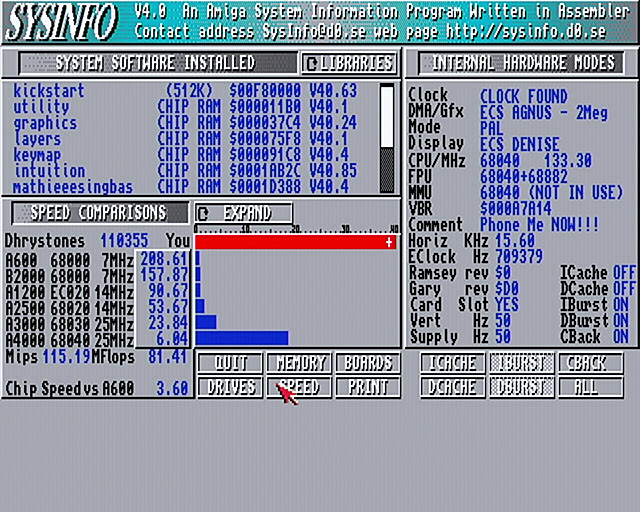 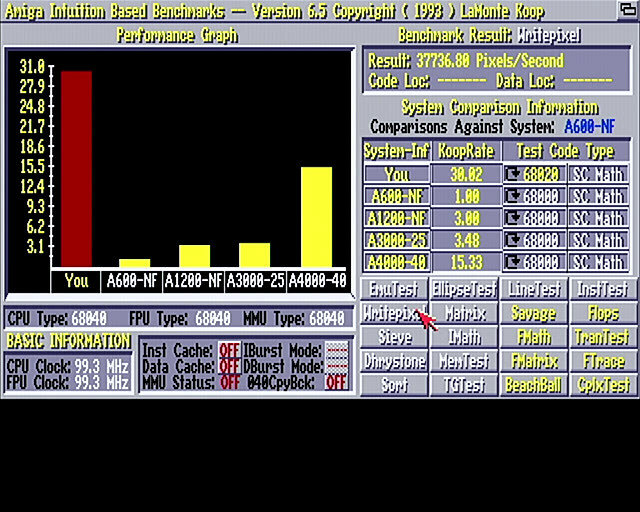 Vampire-2 is a FPGA based CPU upgrade for AMIGA. New Bringup of Vampire2 now using full APOLLO. 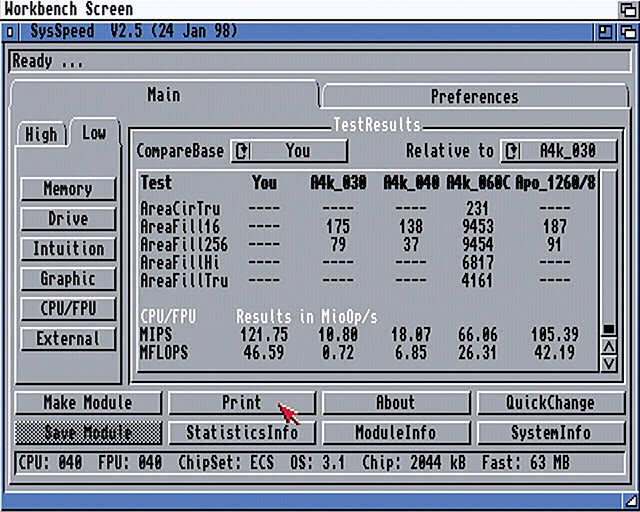 VIDEO Showing A600 with FULLHD 1920x1080 video out in Hicolor!